Myself and my family have always enjoyed various Arts & Crafts. A couple of years ago, I met a lady on a plane who told me she worked in fused glass, I had never heard of it. 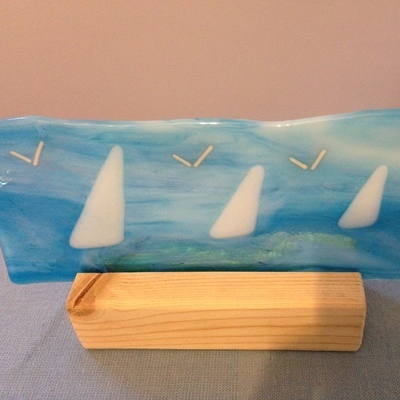 When I returned home, I was on a mission to find a course teaching fused glass. I found one and I am still learning. I have recently obtained my own kiln and look forward to experimenting and learning much more. 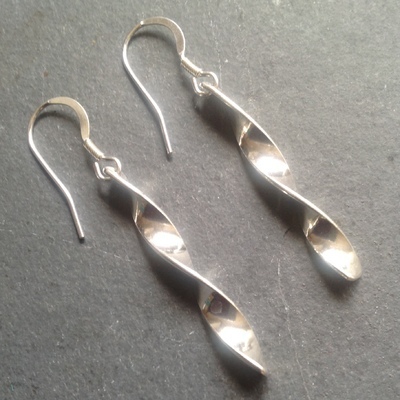 I have been making silver jewellery for a couple of years also, I really enjoy jewellery making and there are so many techniques to learn. 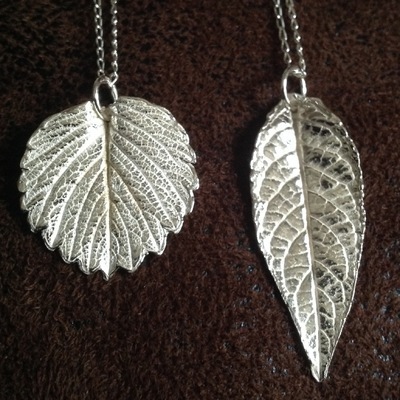 I especially enjoy working with pure silver. 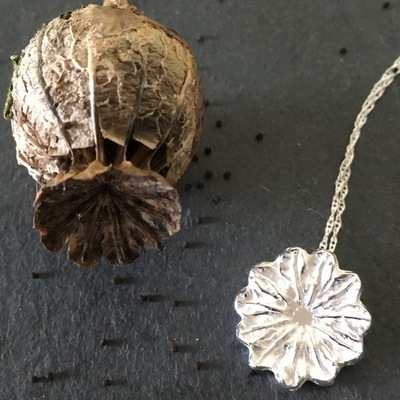 I work as a self employed gardener and there are so many aspects of nature that can be incorporated into jewellery and glass making. It's so satisfying bringing it all together and seeing the end results.